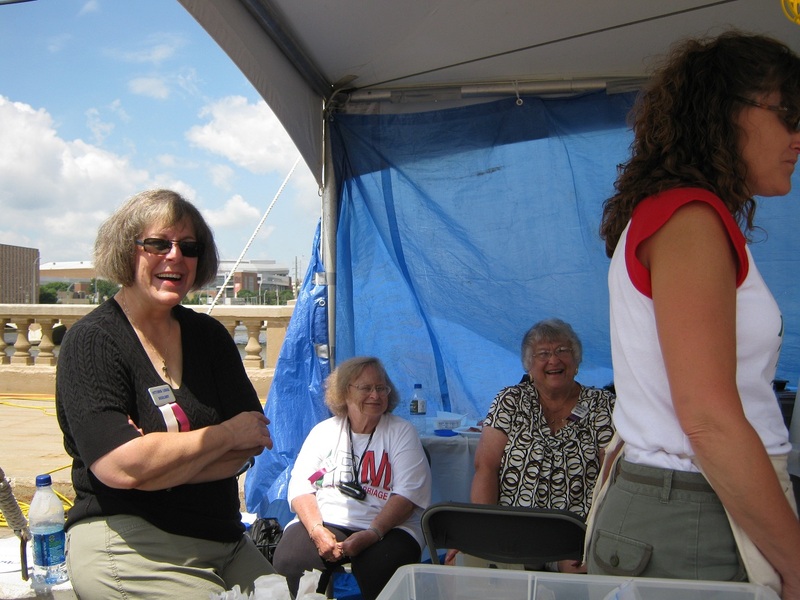 Members of the Vittoria Lodge contributed many hours of volunteer work in the planning and execution of this year’s Italian American Heritage Festival of Iowa. 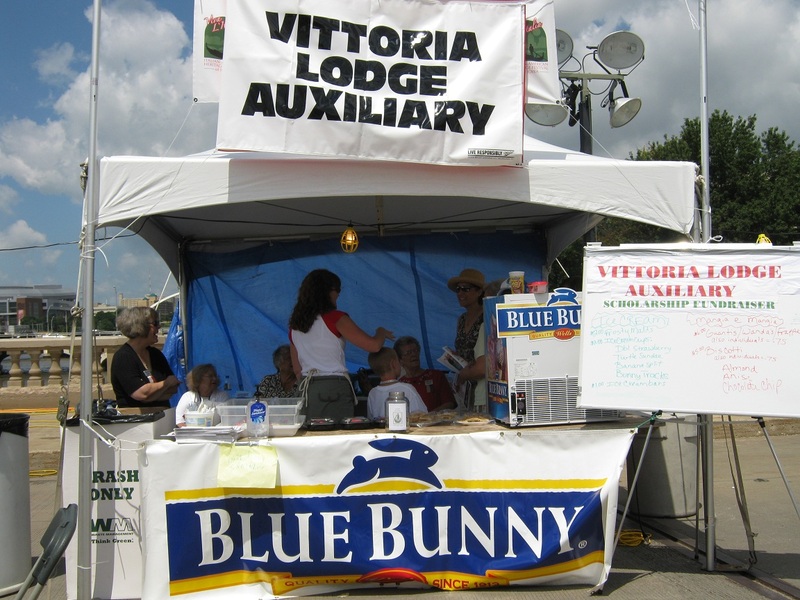 The women of the auxilliary also worked in the Vittoria Lodge food booth selling biscotti, guanti, and Blue Bunny ice cream. 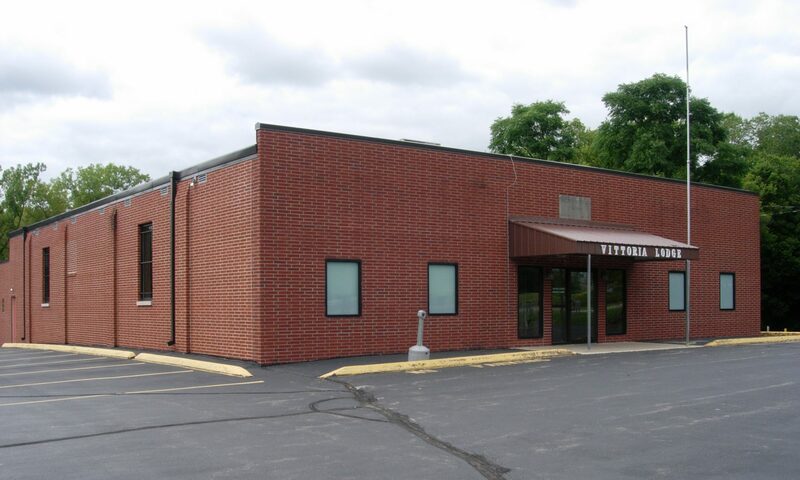 Proceeds from the festival food booth went towards the Vittoria Lodge Scholarship fund. 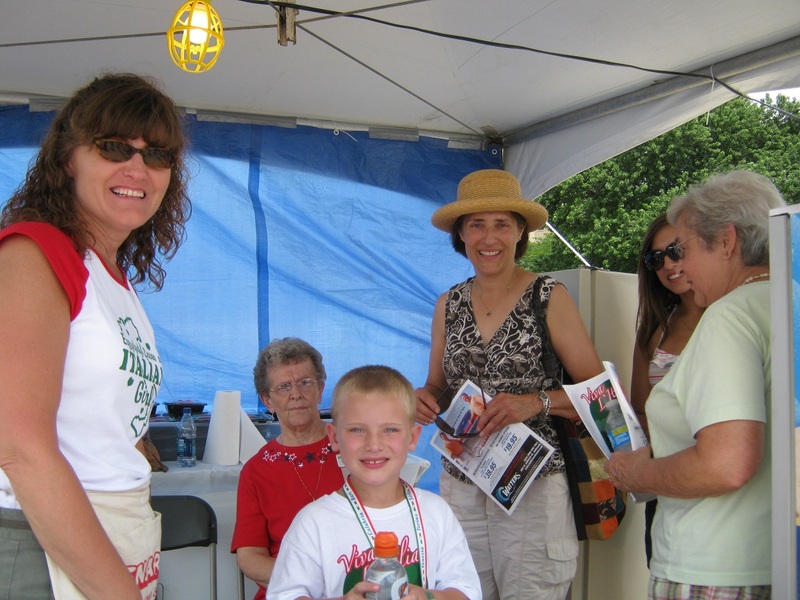 Below is a slideshow of photos from the food booth. Thanks to all who volunteered!